We offer a wide variety of these courses so divers of all levels and varying interests are offered continuing education in the course of their choice. 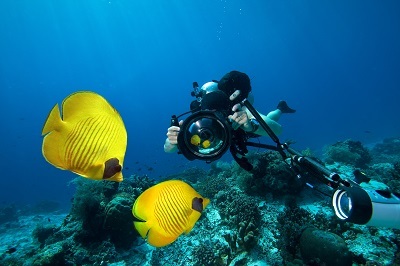 We have a beautiful classroom and our newly renovated store offers a great array of top scuba, snorkeling, freediving, spearfishing equipment and underwater cameras for all ages. 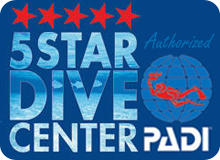 We also offer a 10% off on any equipment purchased at our store to divers who complete their certifications with us.